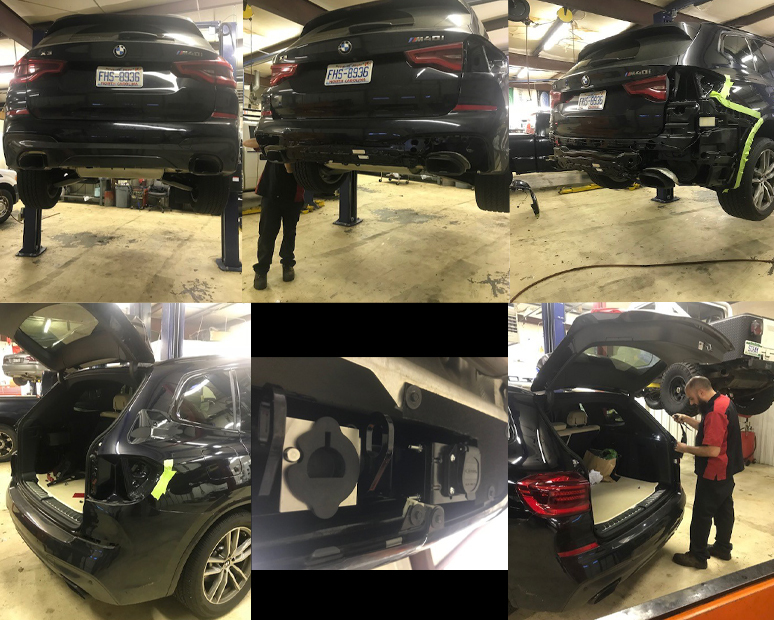 Josh Harrison is installing a Stealth Hitch on a 2018 BMW M40i. The design and quality of this hitch is above and beyond the rest. The installation called for NO CUTTING and used factory mounts ! I'm a fan and look forward to doing more. Please call Auto Specialties of Lake Norman for installation and Stealth Hitches for price and options.